The business world can be seen as a big game, where each business owner is out to beat the others. There are many board games out there, quite a few with themes and skill sets that directly relate to business. What better way to get good at the game of business than improving your skills by playing games? Board games are thriving, they are fun, and you can build skills and try out new approaches without worrying about the cost of failure. Today we are going to introduce you some board games that can help you play the game of business. 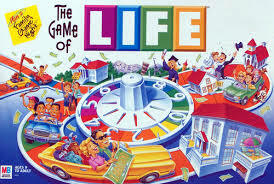 The Game of Life is a classic board game with an interesting origin story. It teaches kids and families about basic money concepts. 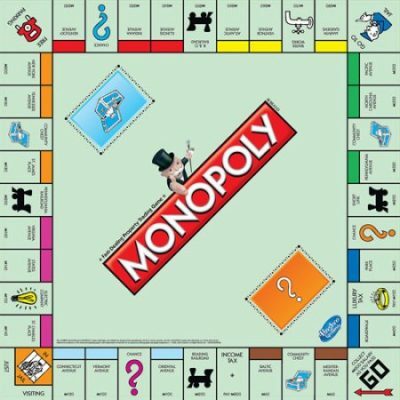 Although many compare Life to Monopoly, in Life you choose different paths based on simulated real-life choices, such as career and family. The game teaches really great money skills, such as the importance of career and income. It also teaches kids why it’s important to start investing early, and how compound interest works. 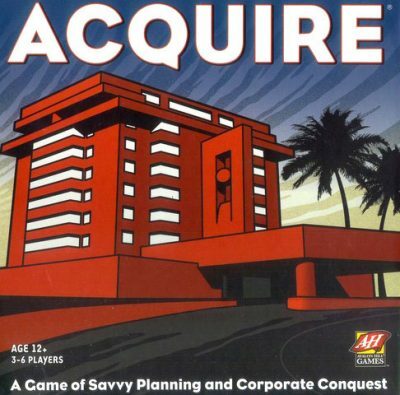 A minor classic, this game of Hotel Chain investment acts as a primer on shares and ownership. Players build up hotel chains by placing tiles on a board: when two tiles are next to each other, a new hotel chain is born. Additional tiles increase the size – and value – of the chain. Players can buy available shares of hotel chains they start – and hotel chains they didn’t start. When tiles connect two chains, the hotels merge, and all shareholders get a payout: with the major shareholder getting the most. The end goal is, of course, to have the most money at the end of the game. Clever investment and money management are key skills taught in this game. Too much spent early in the game can leave you cash-poor in the crucial middle part of the game, but if you don’t invest in shares you won’t be a major shareholder in any mergers. Monopoly is the classic board game for capitalists. Buy up as many squares of land, utilities, and railroads as you can, then drive other players into bankruptcy by building houses and hotels on them. Windfalls and setbacks include two kinds of taxes, the Community Chest, Chance cards, Free Parking and, of course, jail. This game also has planning and trading aspects – you have to plan what to do with your cash, and you have the opportunity to trade and make deals as well. The game is so popular that producer Hasbro hosts national and worldwide Monopoly tournaments. Winners take home the entire Monopoly bank. 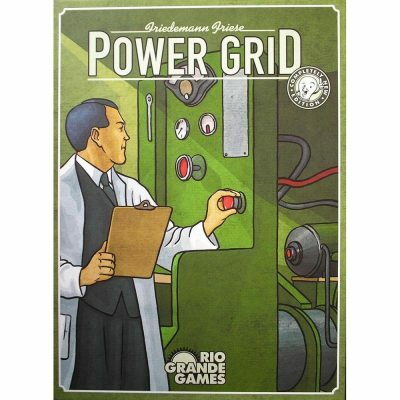 Power Grid is a game about building a utility across a country. Each player owns a utility that supplies electrical power. As each player connects new cities to their growing power grid, they need new power plants – and the material to fuel them – in order to serve customers and get income. It doesn’t matter how many power plants you have, or how much fuel you have stored: if customers don’t get power, you don’t get money. There are four different types of fuel available: coal, oil, garbage, and nuclear material. The more in demand each material is, the more expensive it becomes. Balancing out your cash, fuel needs, and your planned growth is an excellent way to practice managing resources with both short and long-term goals in mind. This game is all about being a capitalist on the Island of Puerto Rico. Your goal is to build up your company before the island runs out of workers, the capital becomes civilized, or the market has geared up to full capacity. The average game takes about an hour to an hour and a half to play. During every round, you choose a different player role, each with distinct benefits and drawbacks. 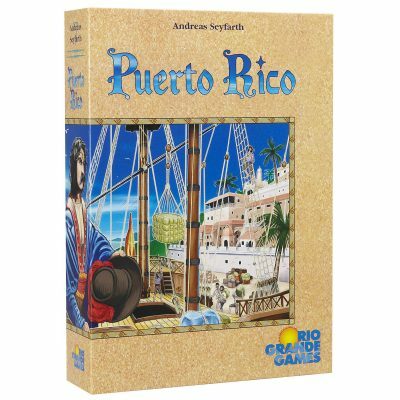 Deciding when to store, sell, and ship your wares to Europe; employing colonists, and constructing buildings in San Juan are all strategic choices that could make or break you in Puerto Rico. The game can end in three different ways, adding additional excitement towards the end. This game will teach you about cash management, and also about the importance of investing. It will also teach your kids about managing changes, and how investments may be positively or negatively impacted by changes in the market outside their control.